Combining over 100 beautifully crafted maps, charts and graphs with a narrative packed with facts and information, An Atlas of Irish History provides coverage of the main political, military, economic, religious and social changes that have occurred in Ireland and among the Irish abroad over the past two millennia. This third edition has been comprehensively revised and updated to include coverage of the many changes that have occurred in Ireland and among its people overseas. Taking into consideration the main issues that have developed since 1981, and adding a number of new maps and graphs, this new edition also includes an informative and detailed section on the troubles that have been a feature of Irish life since 1969. 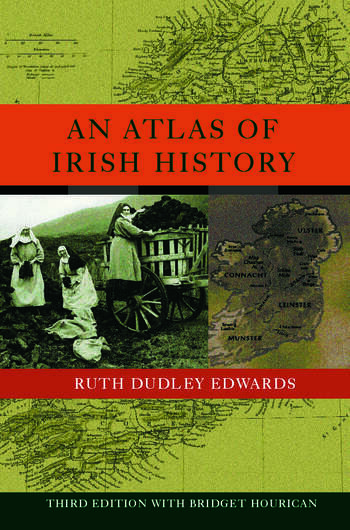 An Atlas of Irish History is an invaluable resource for students of Irish history and politics and the general reader alike.